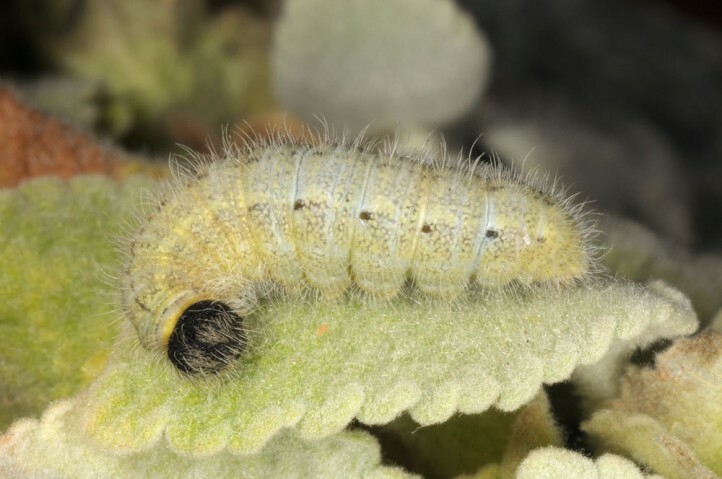 The larvae feed on Ballota acetabulosa in the East Egean Islands (Greece), elsewhere according to literature also on Ballota undulata. 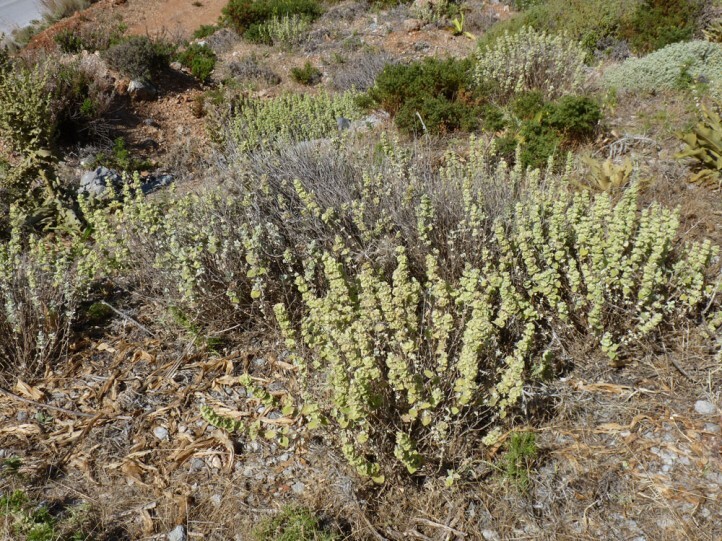 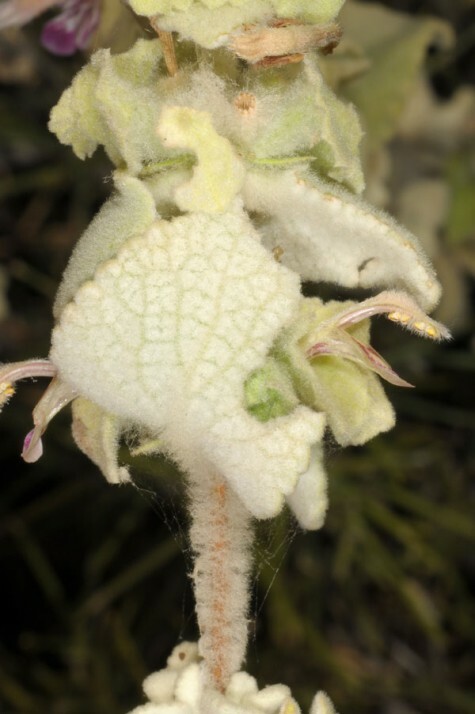 Other host plants are not known so far from the field. 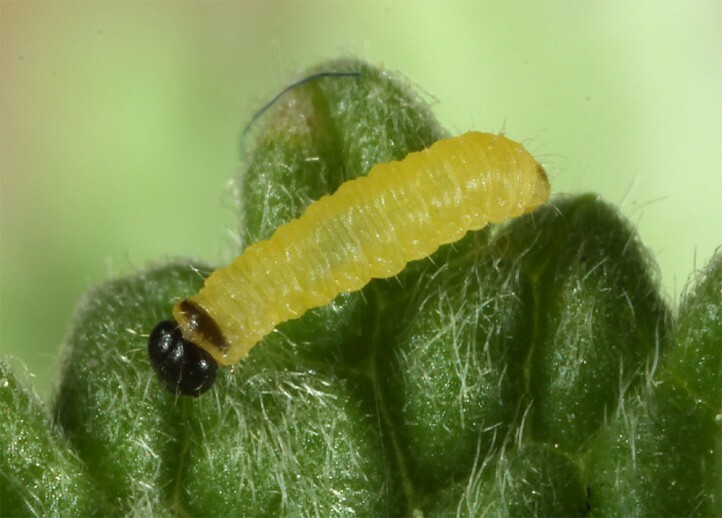 In rearing larvae accept Marrubium vulgare. 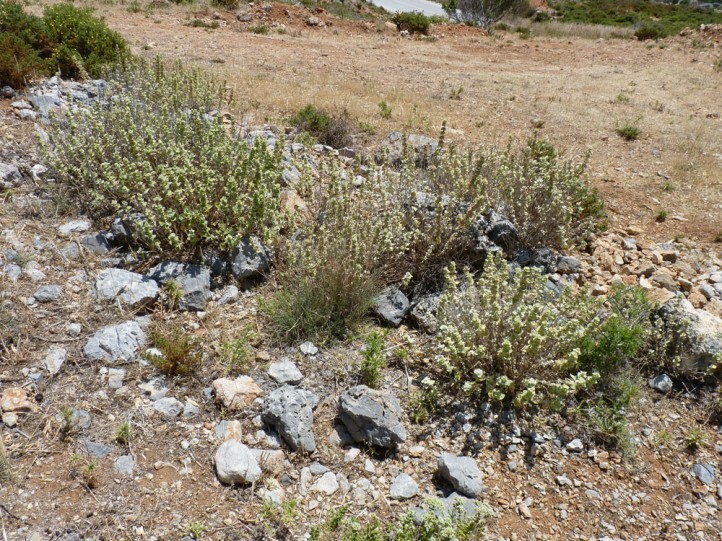 Carcharodus stauderi settles especially in heavily grazed (goats), rocky, dry and hot areas where the host plants are abundant. 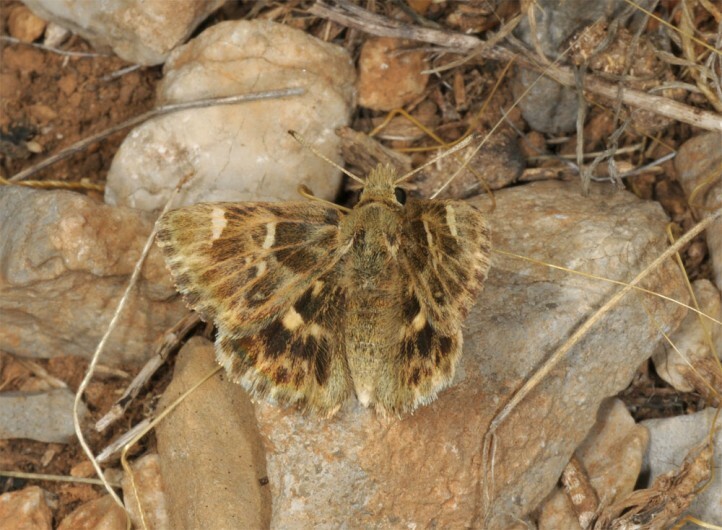 The butterflies occur in the East Egean Islands mainly in May (often not until 10. 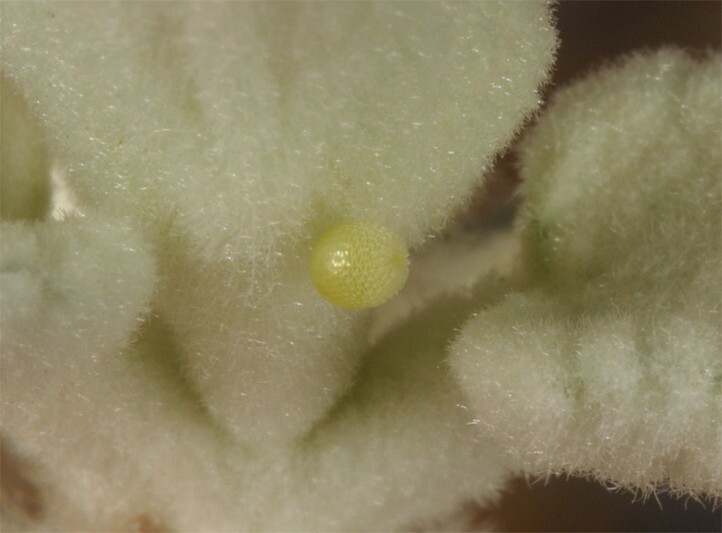 May) and June. 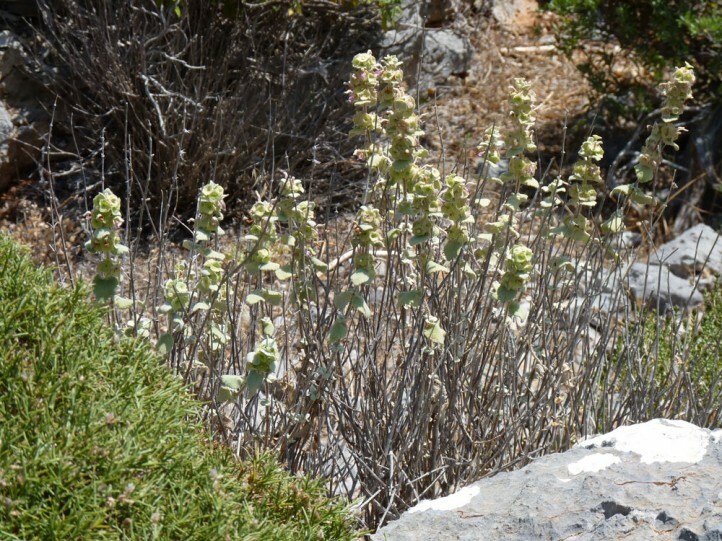 A regular second generation does obviously not occur there (but further field research is necessary), probably due to summer drought. 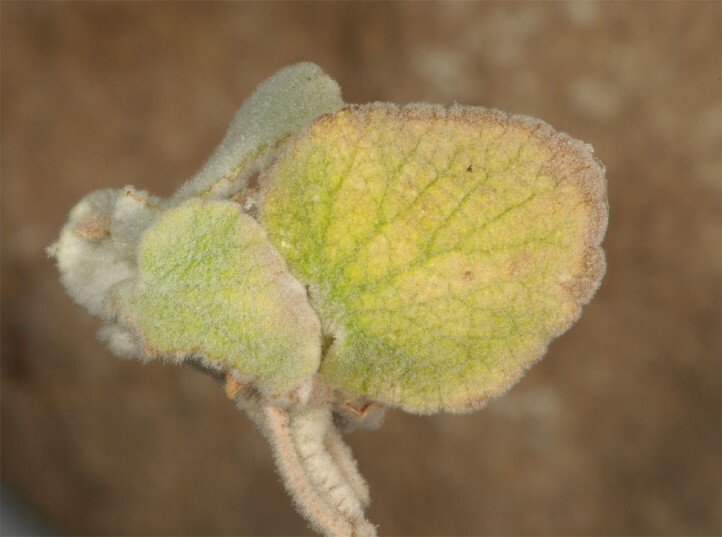 In mid- and late summer the host plants usually lose their leaves except for the tiny dwarf shoots for the next season. 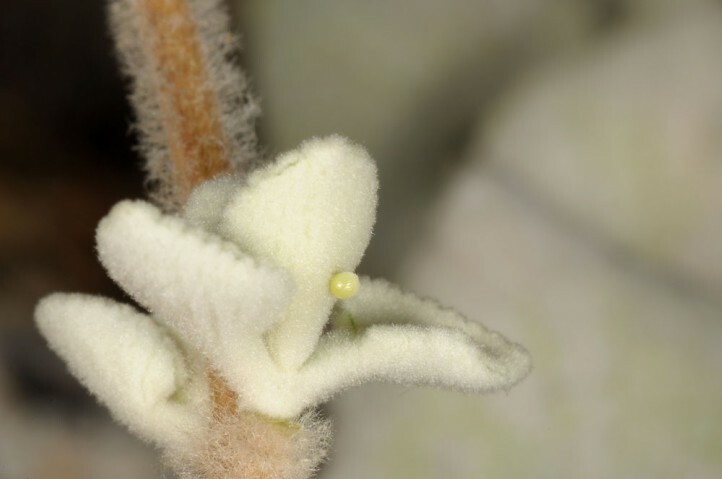 Oviposition takes usually place on these dwarf shoots (tiny leaves) on the lower third of the plants. 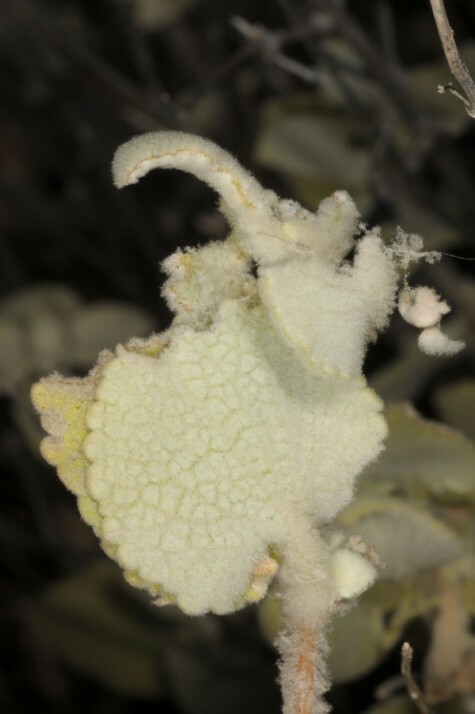 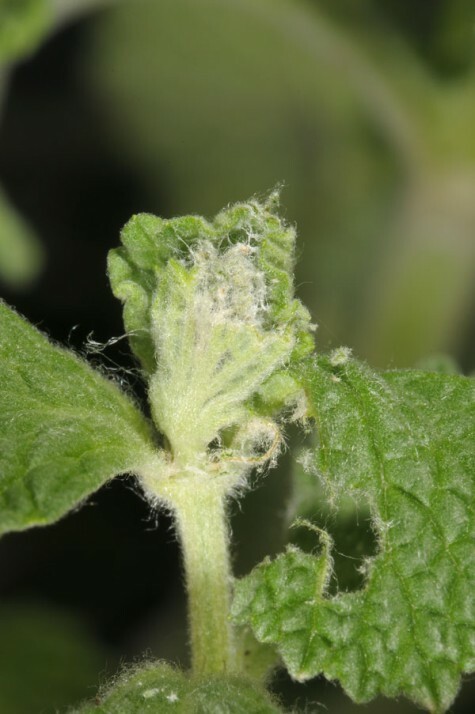 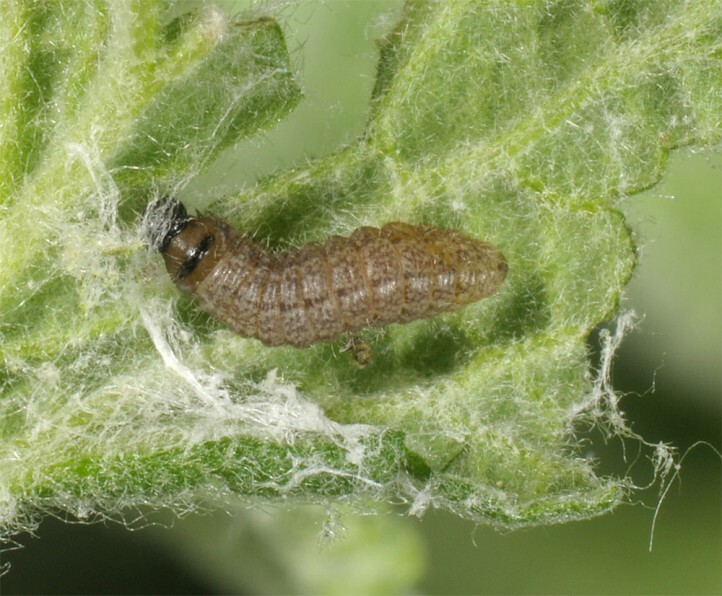 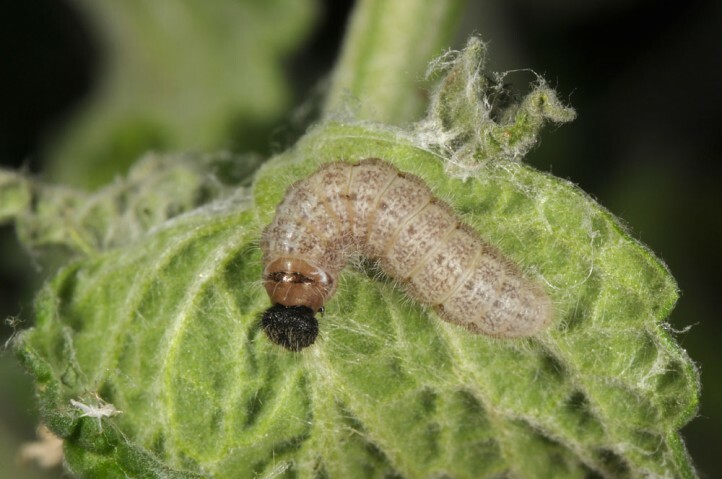 Larvae hatched in rearing some 10-14 days later and resulted under artificial conditios (Marrubium vulgare) in a almost complete second generation, but two out of 15 larvae went into diapause in an early stage (L2). 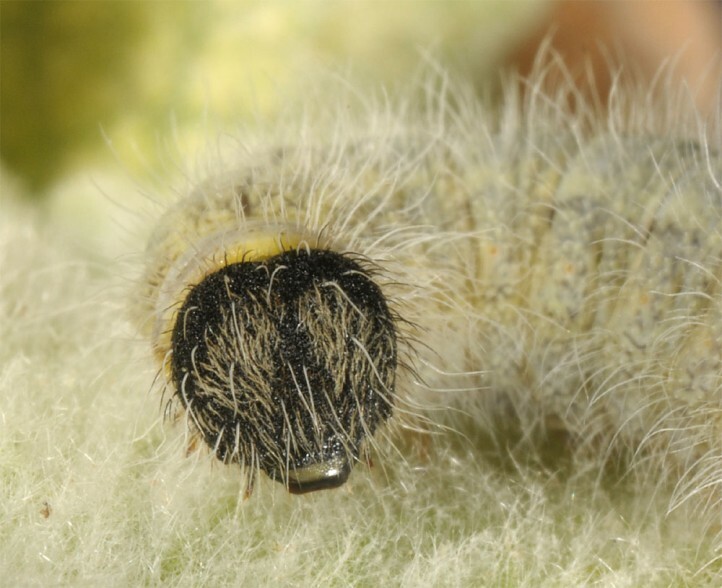 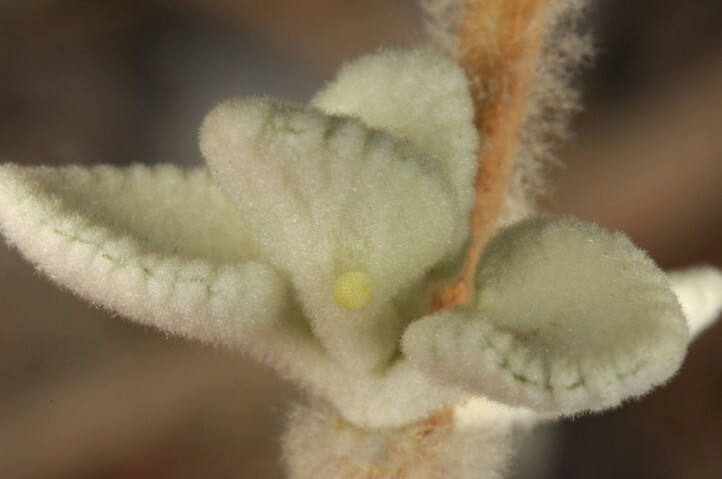 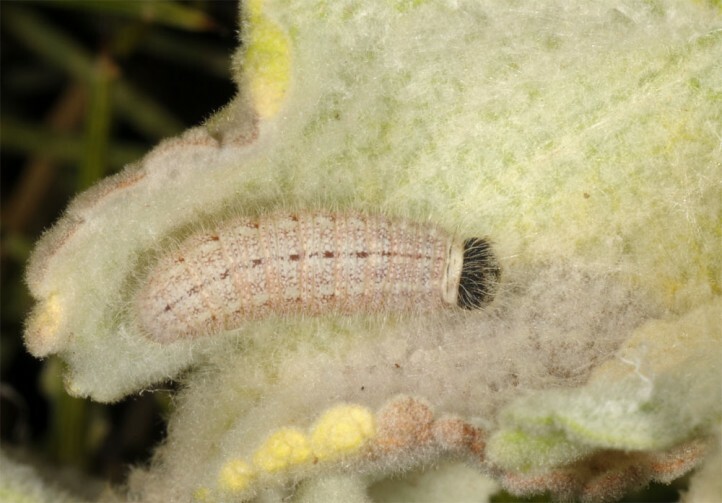 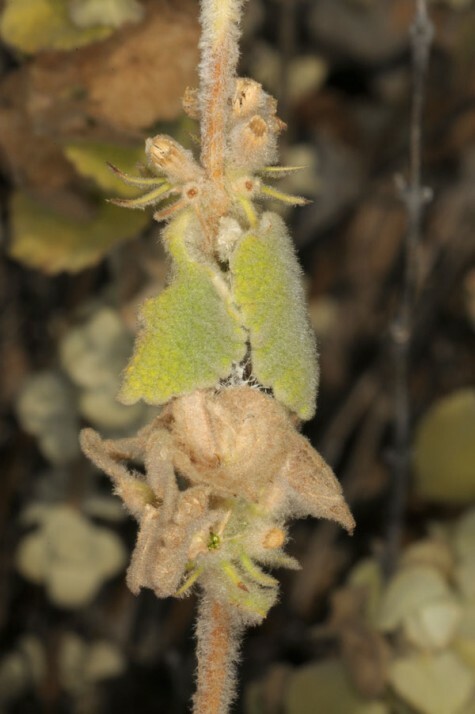 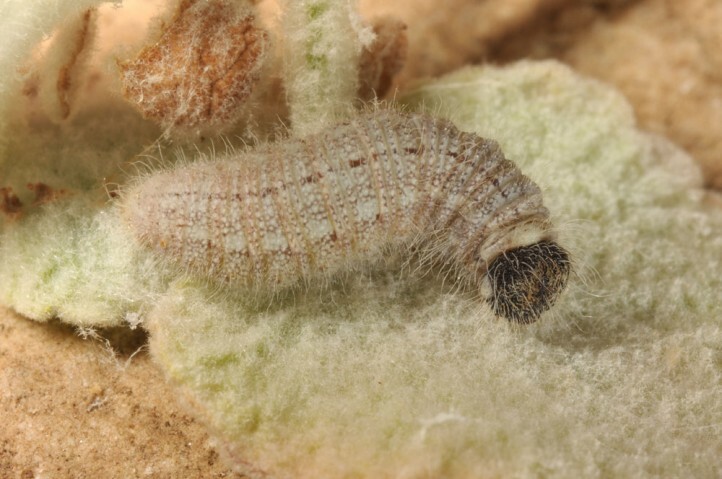 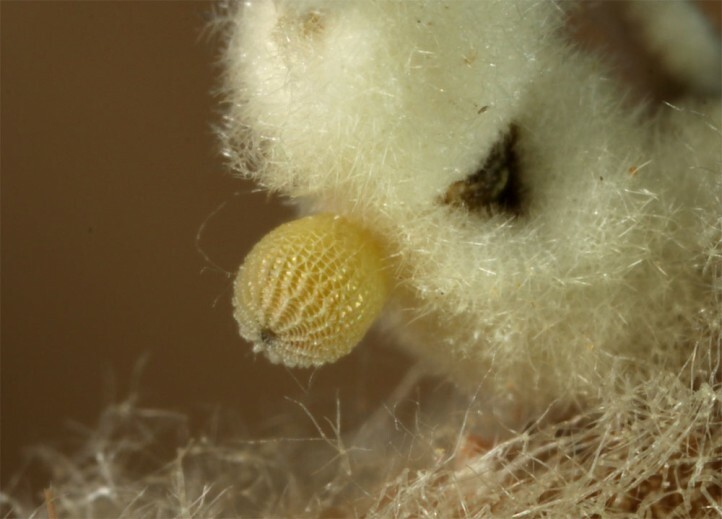 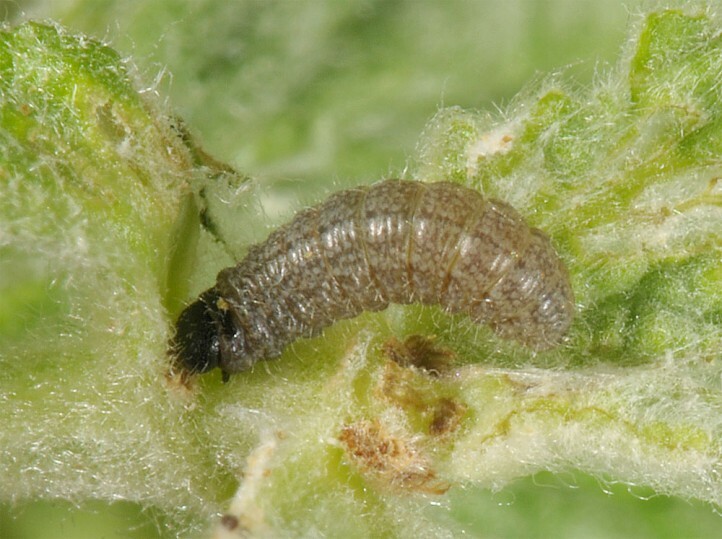 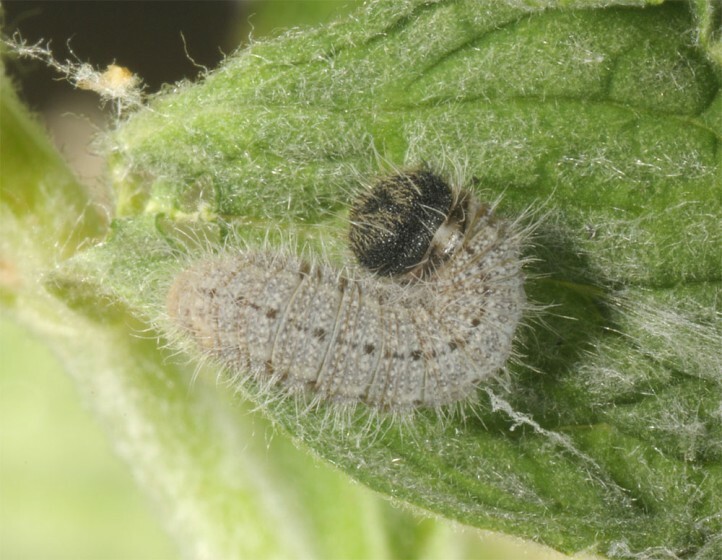 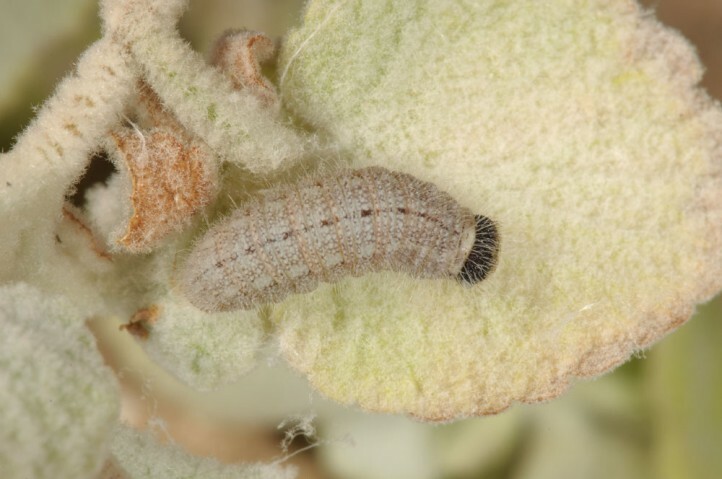 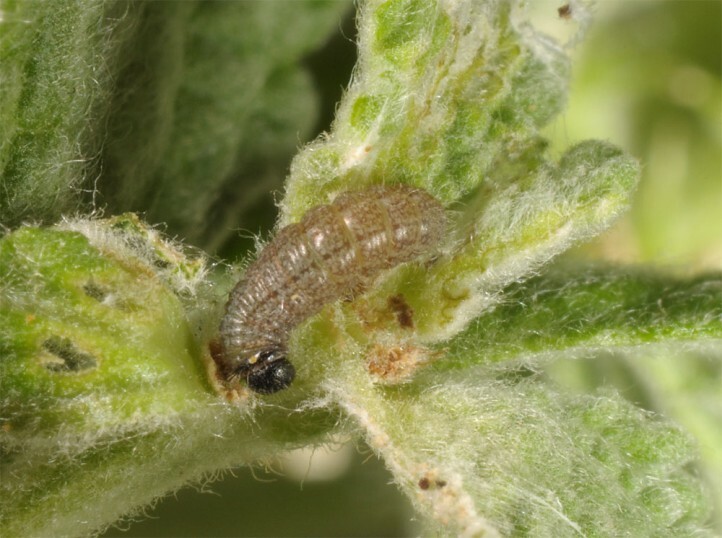 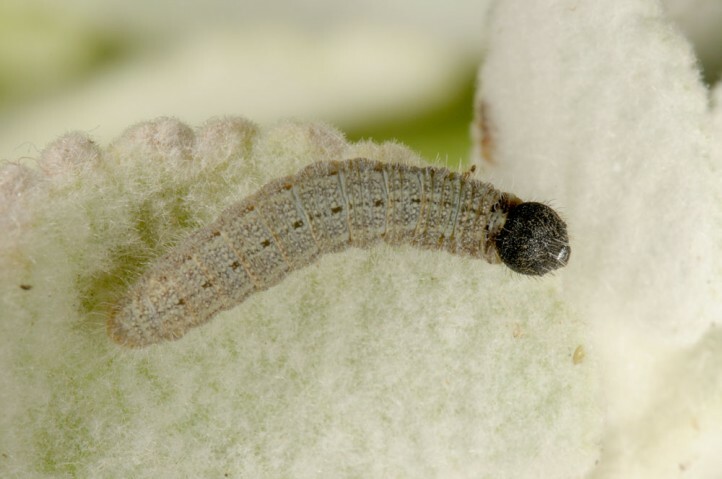 In the field the aestivation instar of the larvae is not yet known, but it is likely the first or second instar in a cocoon in the sprout tip of the dwarf shoots. 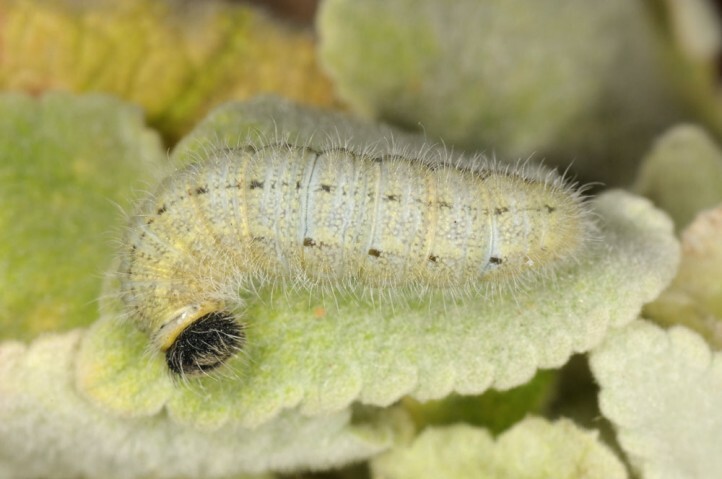 When the plants start sprouting in autumn or winter after rainfall again, the larvae should restart feeding, too. 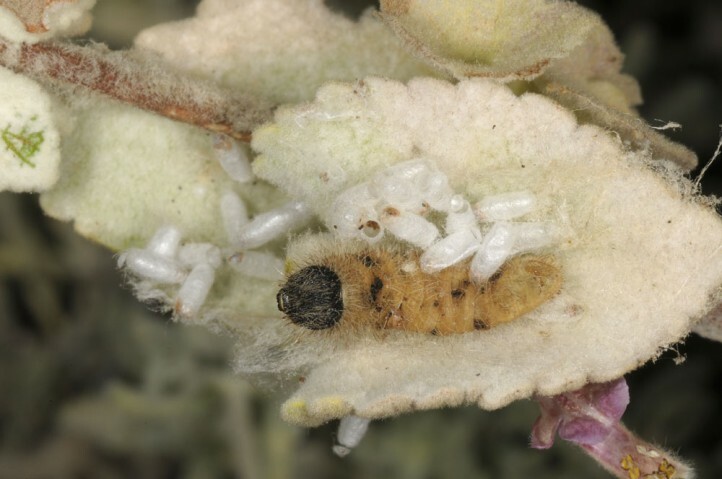 But this must still be confirmed in the field. 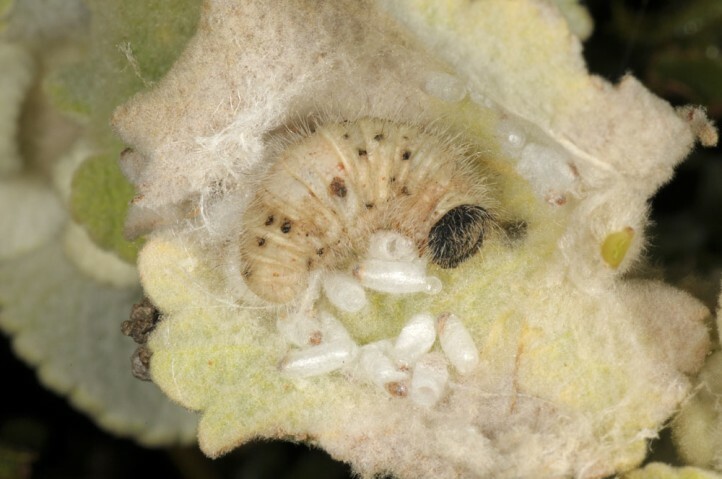 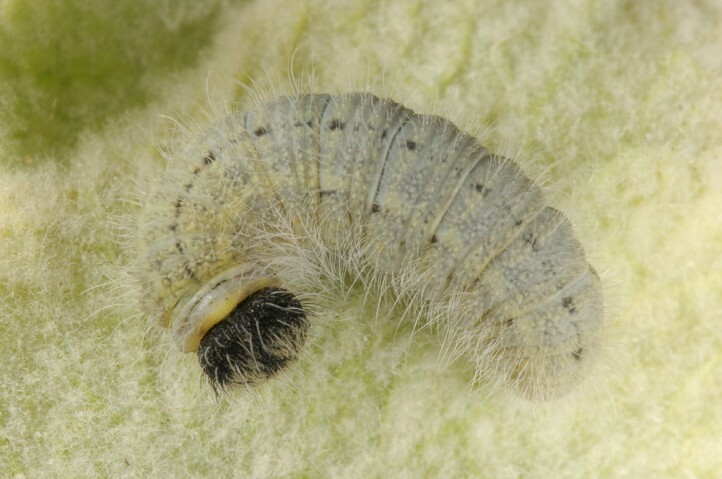 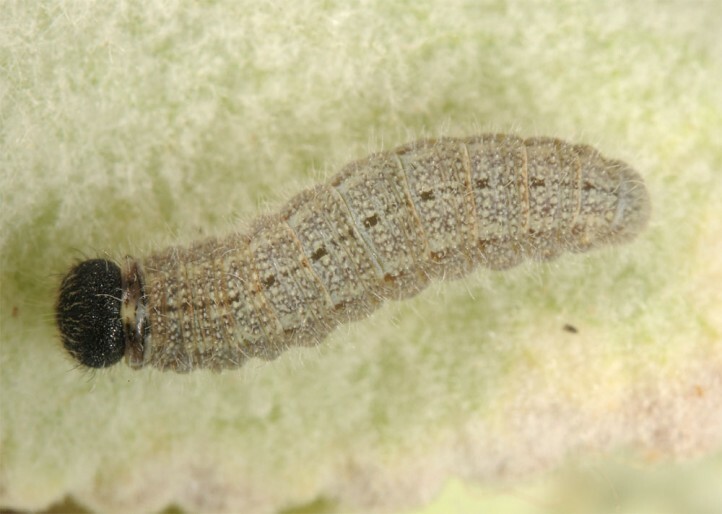 Mature larvae are found in April and May. 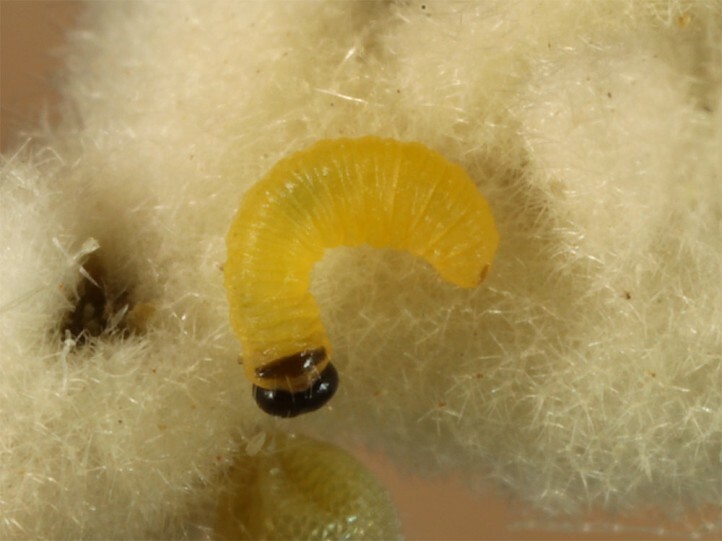 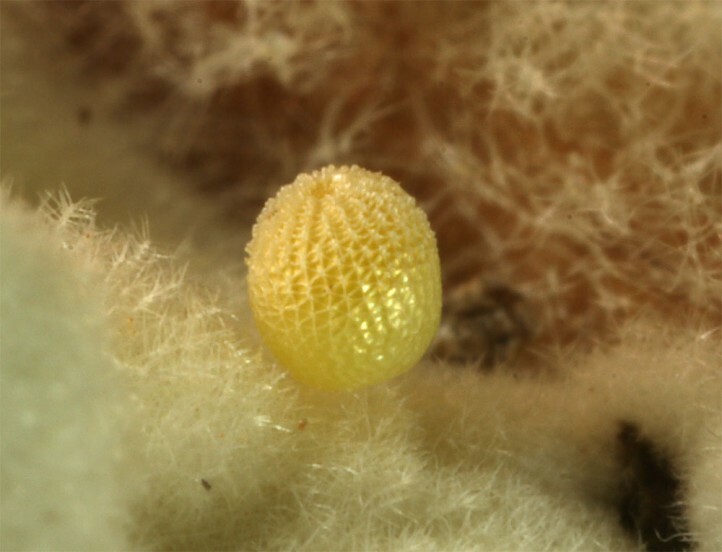 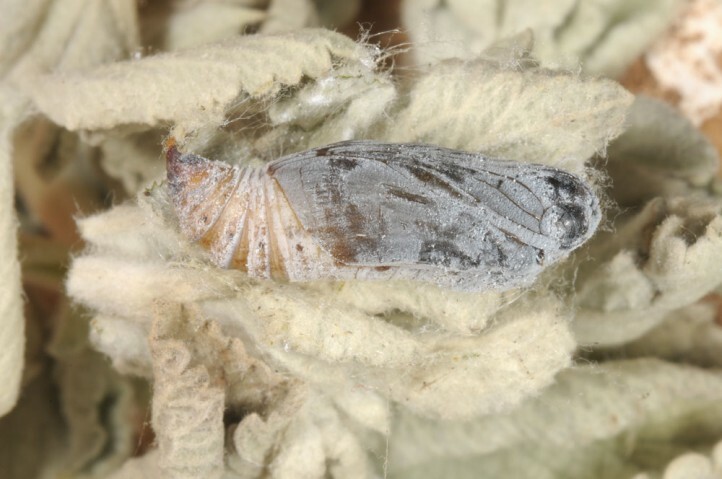 From mid-May most often only parasitized individiuals or their remains are found. 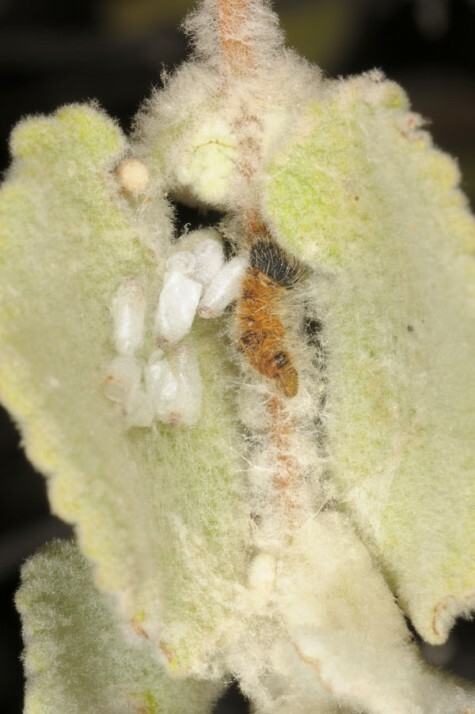 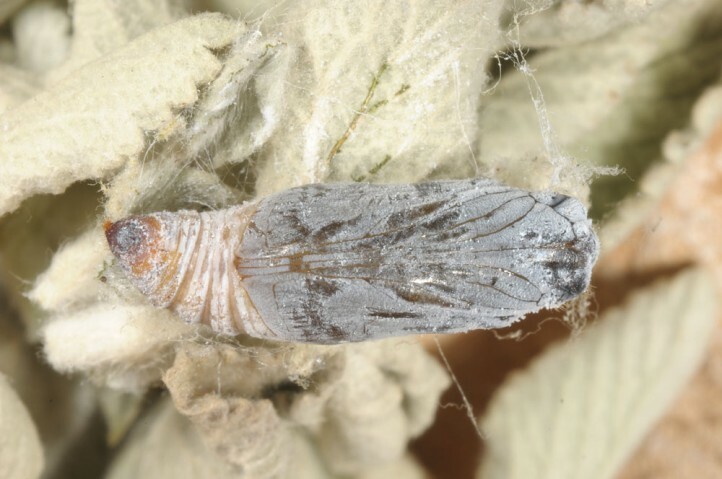 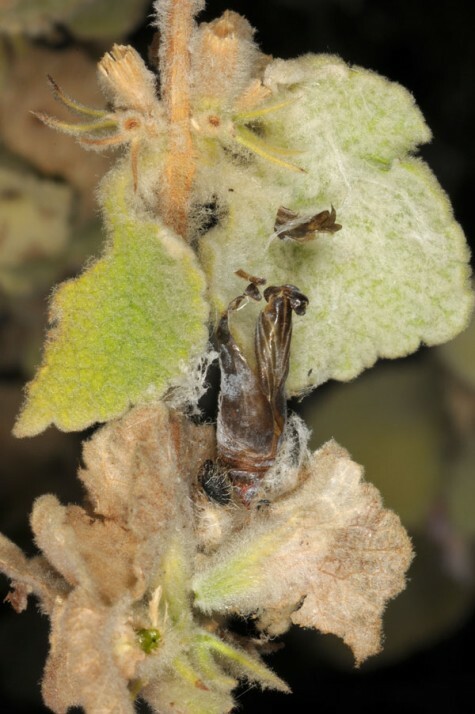 Pupation takes also place most often in a spun shelter between leaves of the host plants. 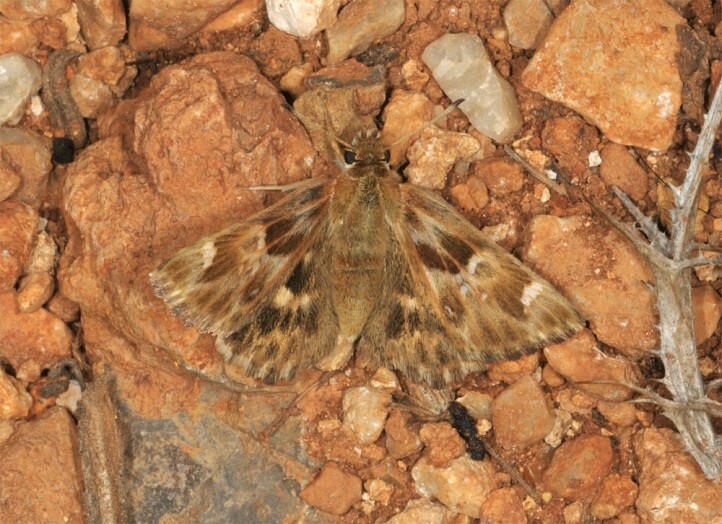 Carcharodus stauderi occurs in N-Africa, Asia Minor and other parts of W-Asia. 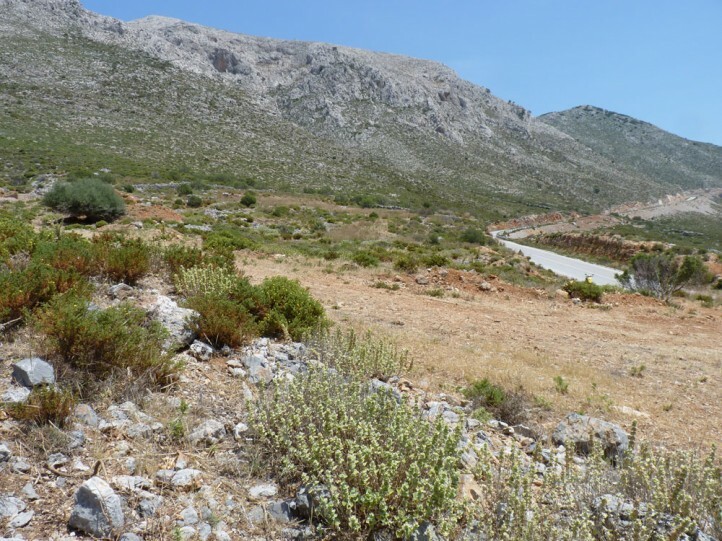 In Greece it is restricted to some islands of the East Egean such as Kalymnos, Symi, Rhodes or nearby islands. 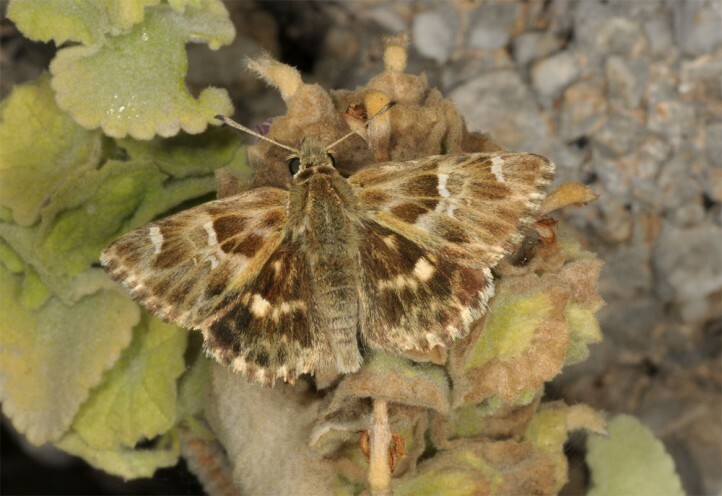 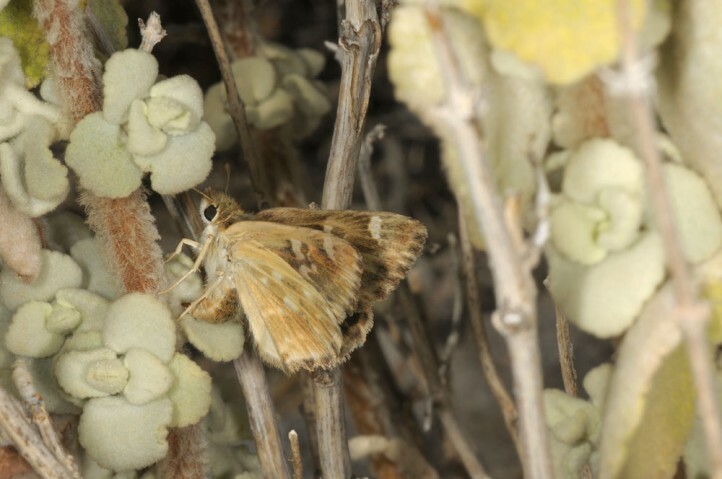 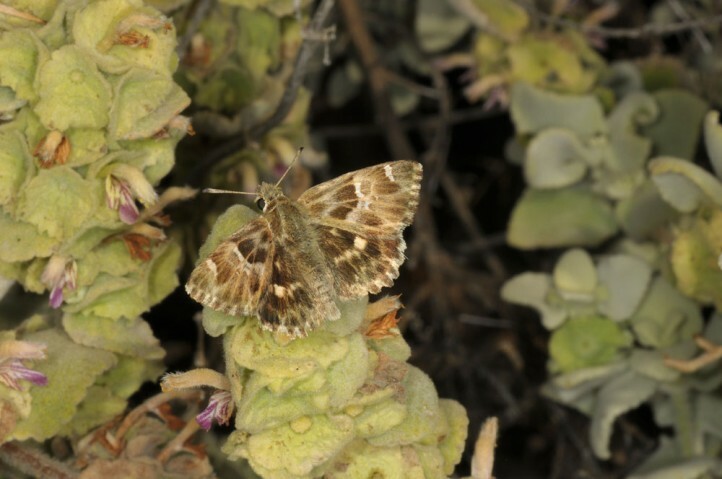 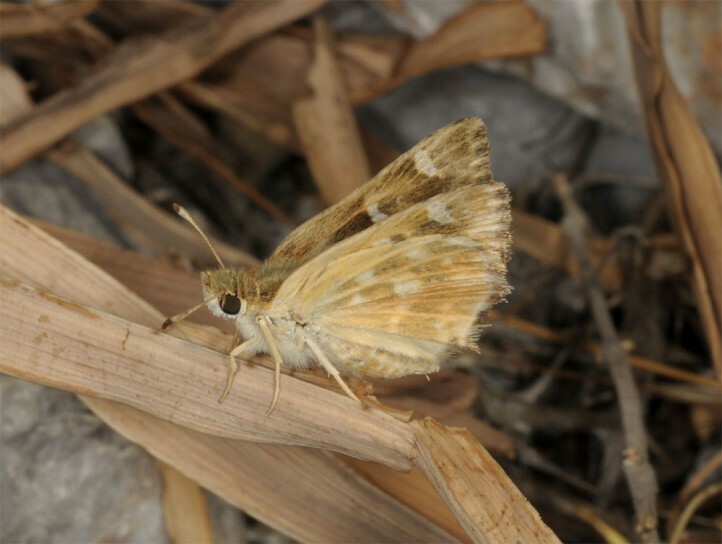 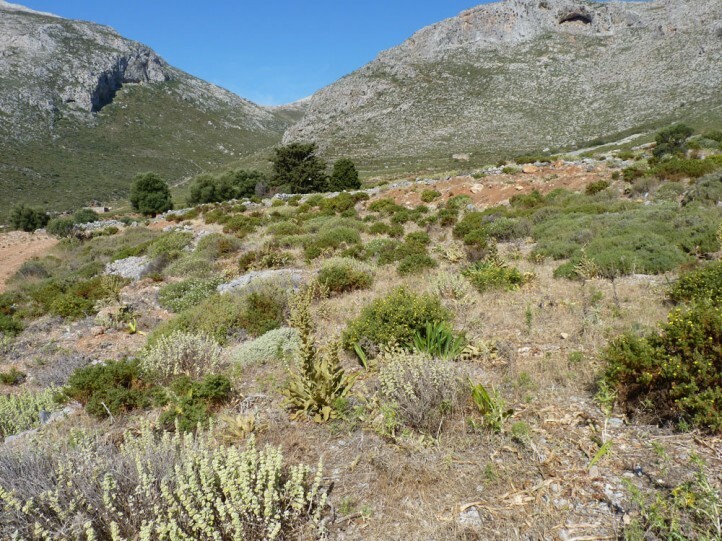 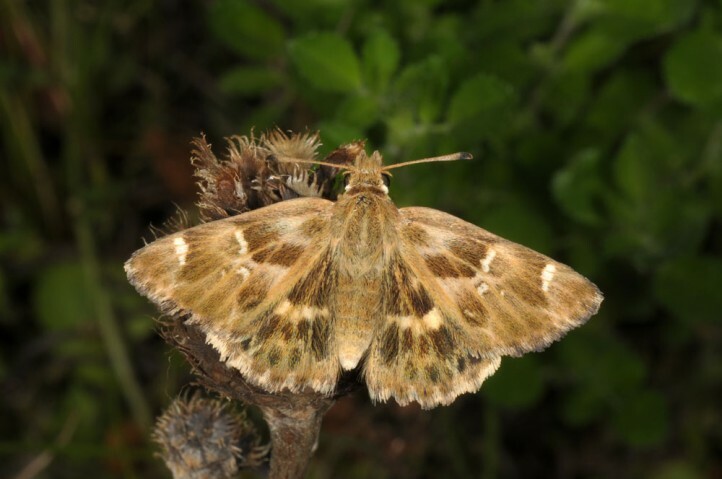 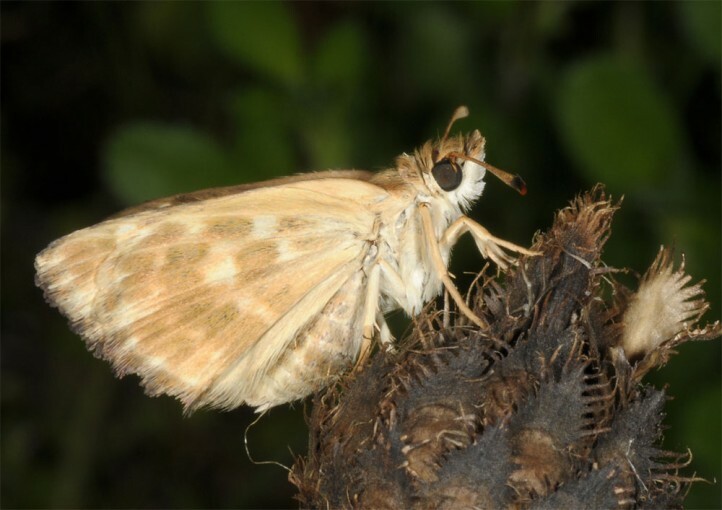 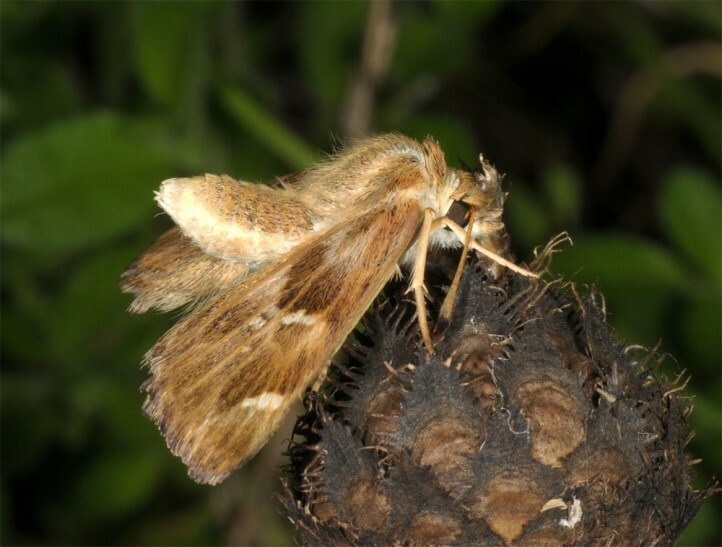 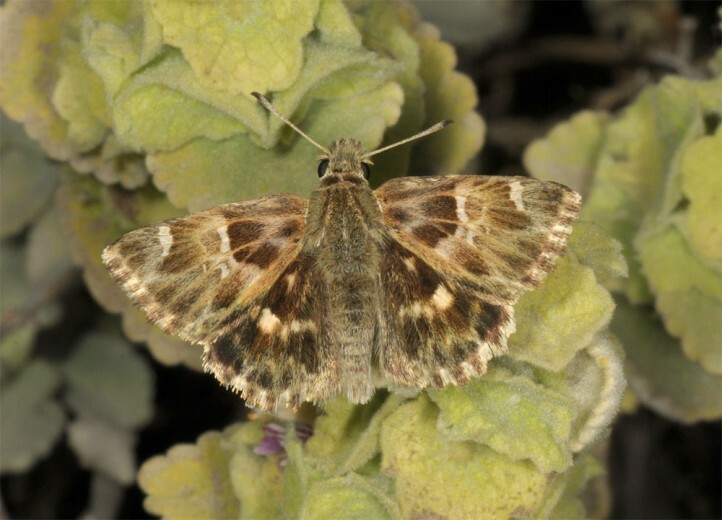 ALBRECHT, M. & T. KISSLING (2013): Observations on the ecology and habitat of Carcharodus stauderi Reverdin, 1913 on the Greek island of Kalymnos (Lepidoptera: Hesperiidae). 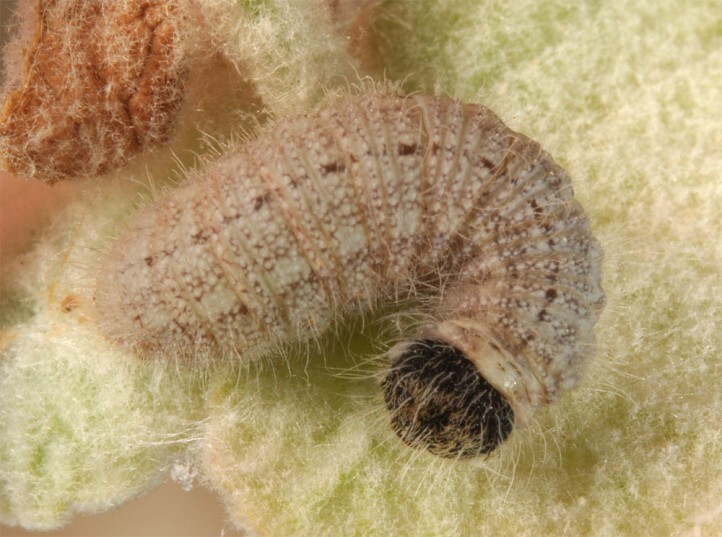 - Nachrichten des entomologischen Vereins Apollo, N.F. 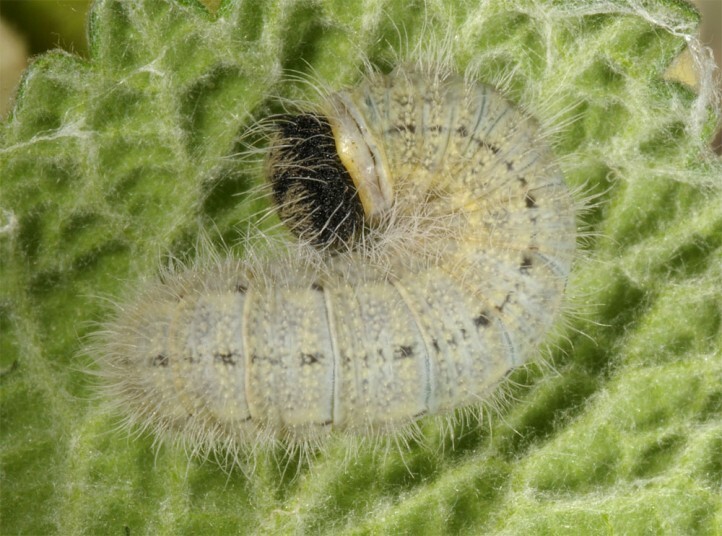 34 (1/2): 1–8.